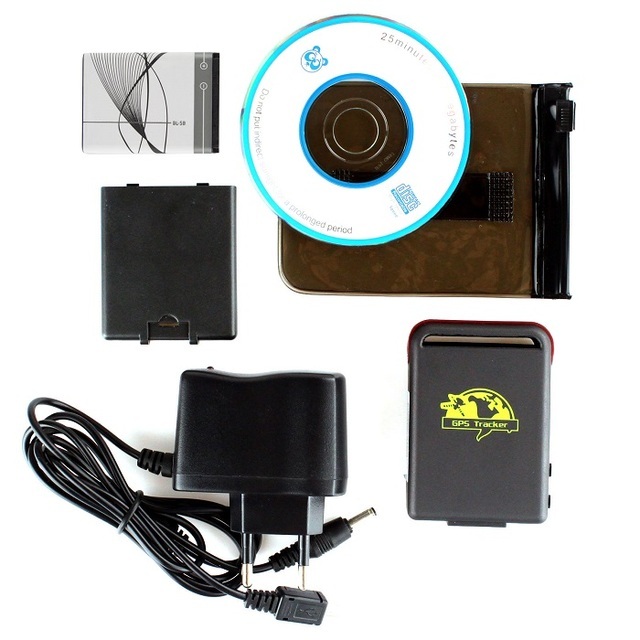 1) Communication with GSM/GPRS, GSM frequency 4-band 850/900/1800/1900, can be used wordwide. 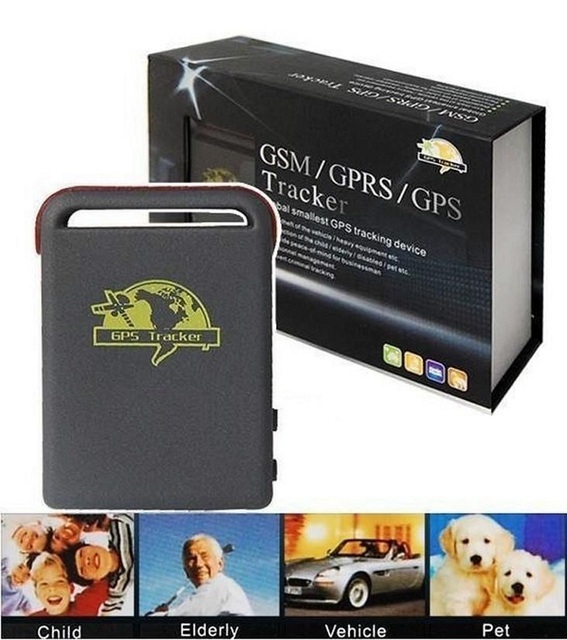 2) Powerful magnet and water proof bag, can be adsorbed in hidden places. 4) Google link in mobile SMS, can be opened by smart phone. 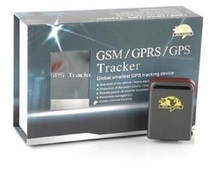 5) Real-time track, get longitude, latitude, speed and time, also can get real adress name by setting APN. 7) Position by both GPS and GSM, when lose gps, it will position by GSM. 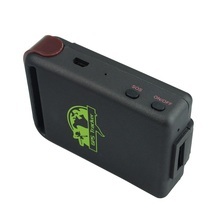 8) High sensitivity: very quick to get GPS signal and reply to your call or SMS. 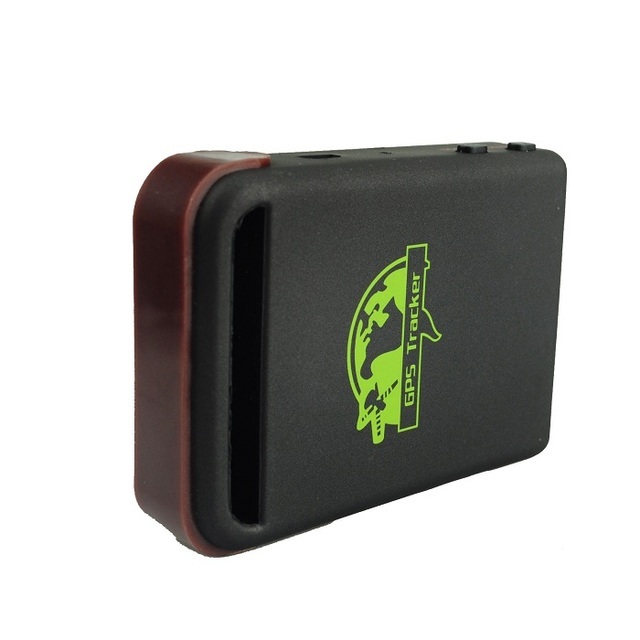 9) Geo-fence: send alert when out off preset fence. 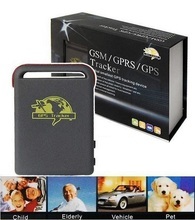 10) With ovement alert/over speed alert/low battery alert/SOS alarm, GPS off alert. 11) Monitor mode enable you hear the sound around the tracker. 12) State checking function: can check state of GSM, GPS, GPRS and battery. 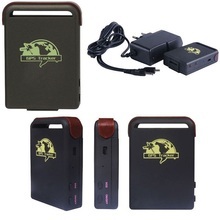 13) Double 3.7v, 800mA Li-batteries. We can give china post mail,DHL,EMS , but plase consider the custom problem. 1,We assure that ship out within 48 hours after the payment confirmed. 3,We are not responsible for any accidents,delays or other issue that are the responsibility of the shipping service. we doesn’t shoulder any duties in destination country,if you wish to ship in other ways,please notify us first. 4,We will just ship to the default address in your alipay,please confirm it before payment,we are’t responsible for any wrong or undeliverable addresses. 2,We will help you to repair the device free 1 year,but you need to pay the shipping cost and the new accessories cost. Don’t sign if items are broken,and ask the deliery company to make a “damage certificate”Otherwise,we will not provide any warranty and refund. We are not shoulder for any Artificial damage. please contact us before you leave any feedback or open any disptue.Negative feedback doed not solve anyting.We will try our best to resolve your issues. 1,We depend on our customer satisfaction to succeed.Therefore,your feedback is extremely important to us. 3,Contact us before leaving any negative or neutral feedback,we will work with you to solve any problems.